Waitomo Caves Hotel accomodation provides a taste of the early 19th Century. A grand tour hotel experience in our own time. 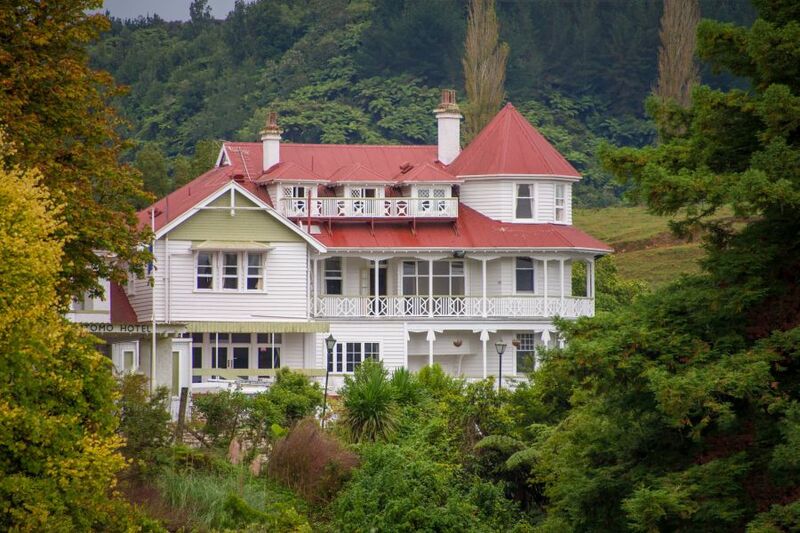 Majestically positioned on a promontory above the Waitomo village and the world famous Waitomo Caves, the hotel offers sweeping views across the lush farmland, the hills and bush of the King Country.